Fenabel feels that one’s actions have a consequence and feels the need to give back to others, while building up its success. 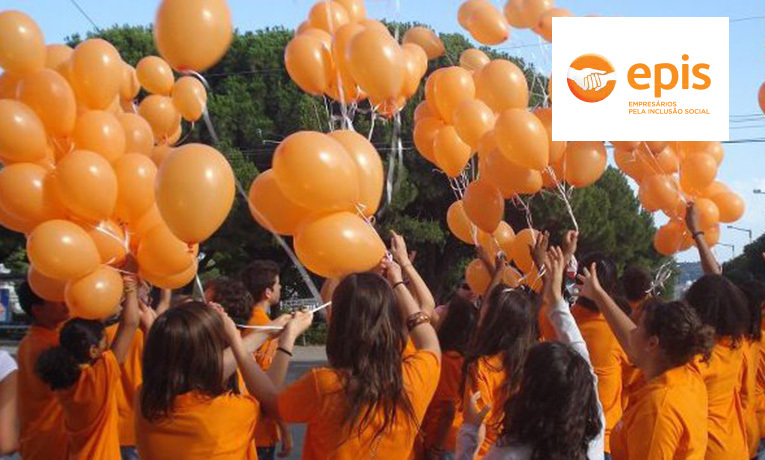 Fenabel social responsibility strategy seeks to maximize the positive impacts of Fenabel business, not only promoting the welfare of their staff, but also contributing to the prosperity of the community. Fenabel has adhered to several social responsibility projects, such as the donation of machinery for the project “A factory for east Timor”, the products donation for charities such as “Mão Solidária”, social store and “Associação Remar”, to participate as partners founders of the “Associação EPIS”, and contributing to social causes such as the Portuguese League Against Cancer. 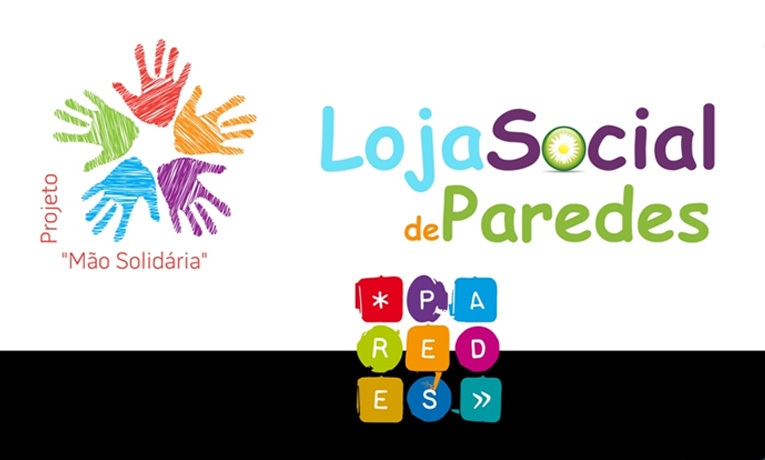 In order to contribute to a higher cause, the company also offers its support to institutions such as the IPO (Portuguese Oncology Institute), the José Saramago Foundation (Casa dos Bicos), the social center of the town of Baltar, or the fire brigade of Rebordosa, amongst other causes. Fenabel is also one of the invited manufacturers participating on “Art on Chairs” Duets. On the first year, Fenabel created the OASIS chair, in partnership with the designer Paollo Rizzatto and the inspiration for this model was the famous Brazilian singer, Maria Bethânia . Only Five pieces were produced to this “international event which promotes design and contemporary creativity” and aims to support the United Nations. On the 2012 edition these chairs were auctioned by Christie’s and the money has returned to supporting educational projects and humanitarian missions in Africa (111.500€). 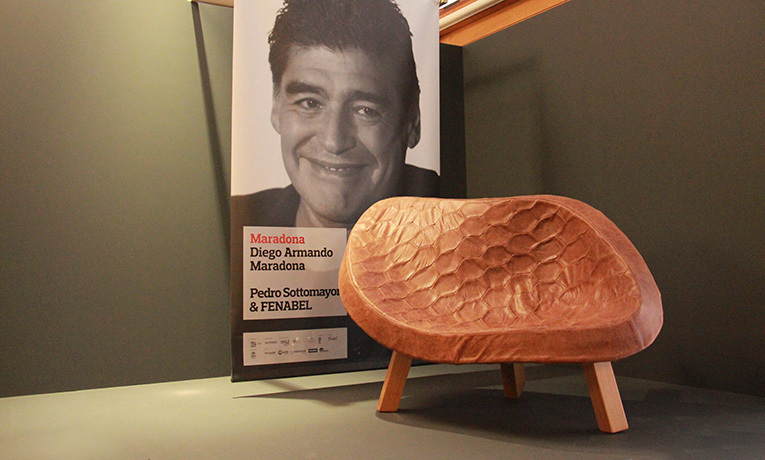 This year Fenabel was invited again by the authorities of the portuguese government to take part on duets and has already produced a chair, a unique model replicated only 5 times, this time inspired by the Football Player Maradona and designed by the Portuguese Designer Pedro Sottomayor. One of these chairs will be offered to its inspiring personality and another one will be auctioned hoping that its profits may, once again, support those in need. 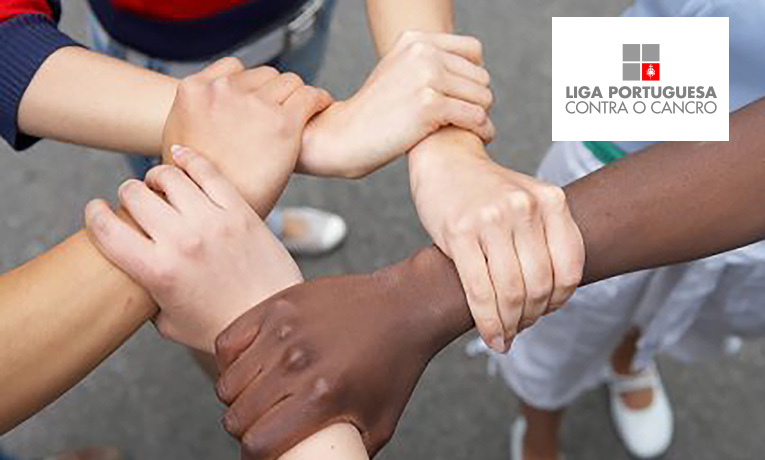 We believe that giving back to others should be in the DNA of every successful company.